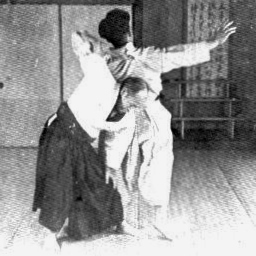 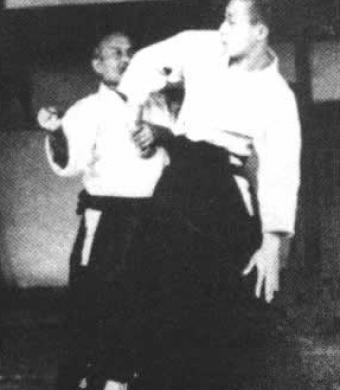 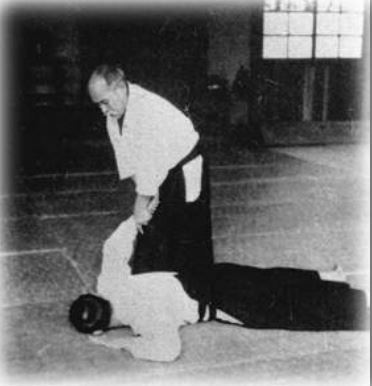 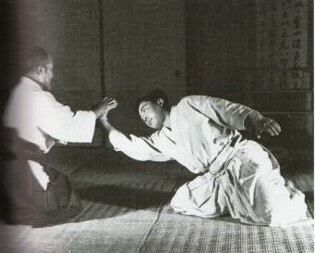 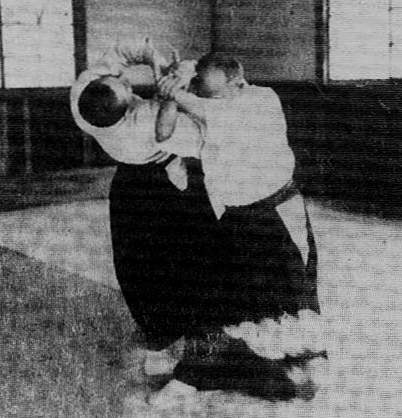 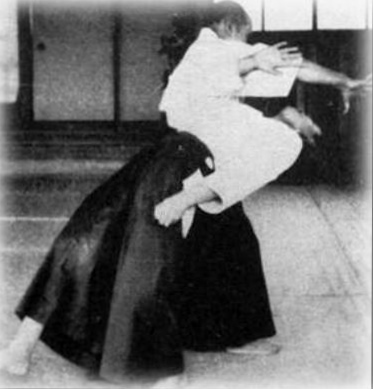 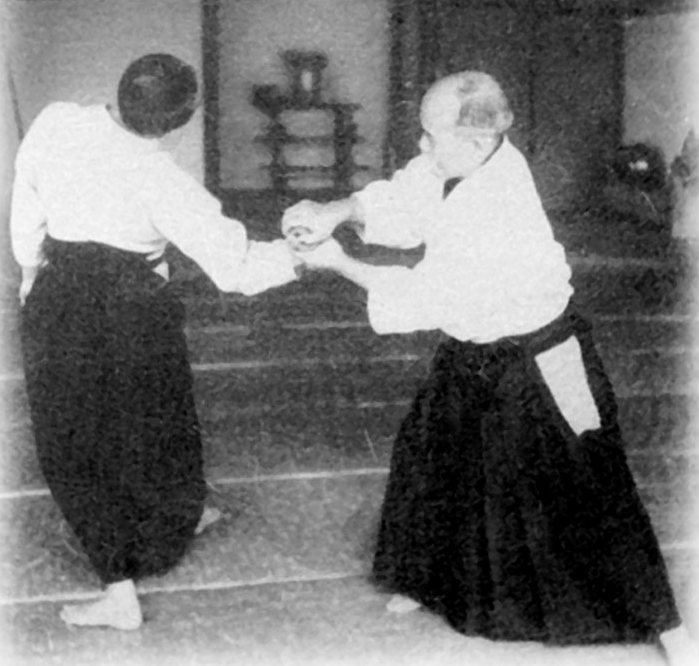 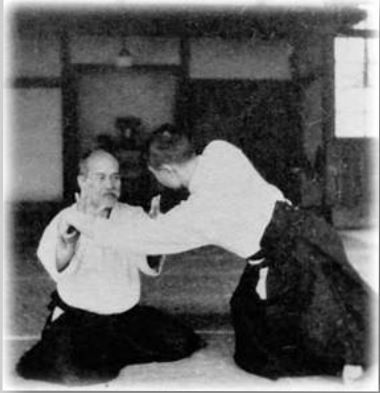 The following videos and accompanying commentary provide demonstrations and training notes for selected Aikido empty hand techniques. 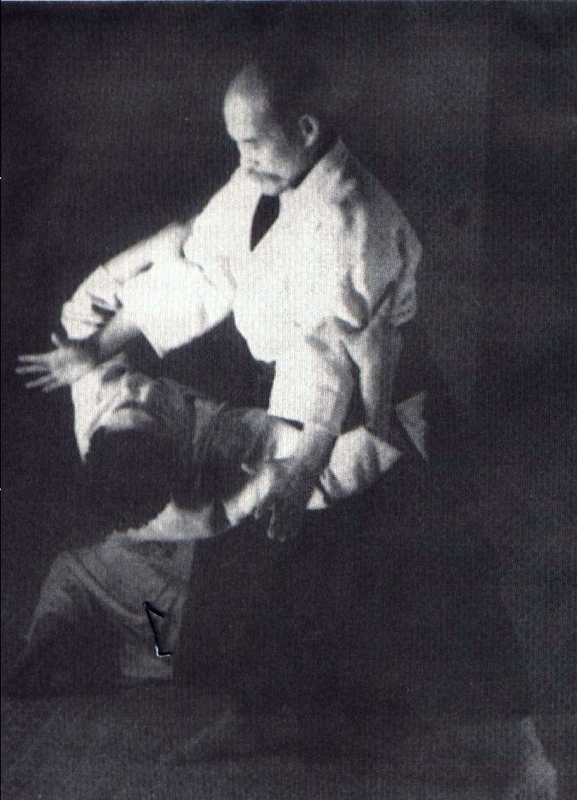 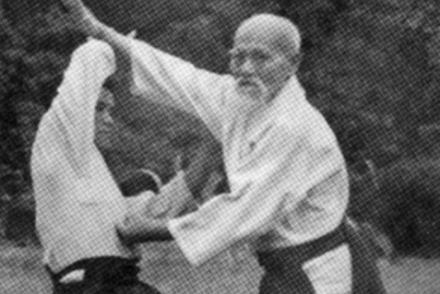 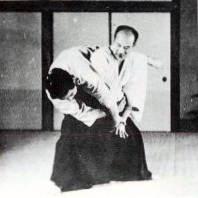 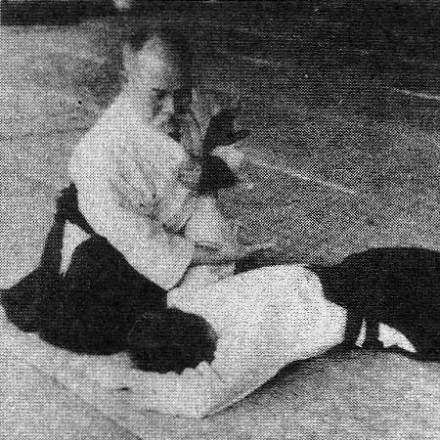 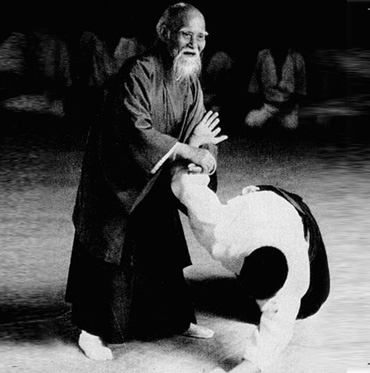 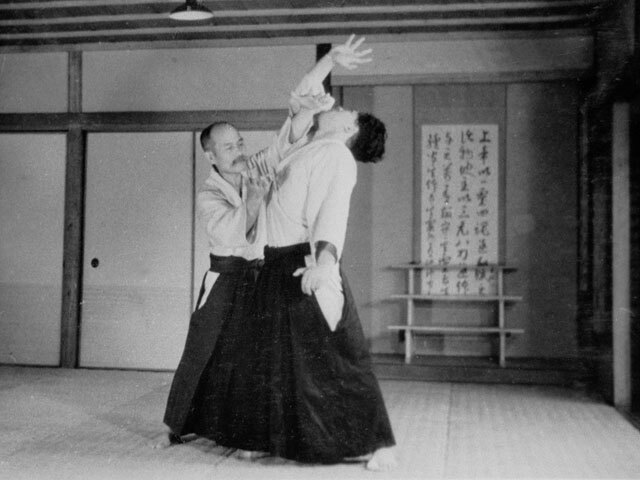 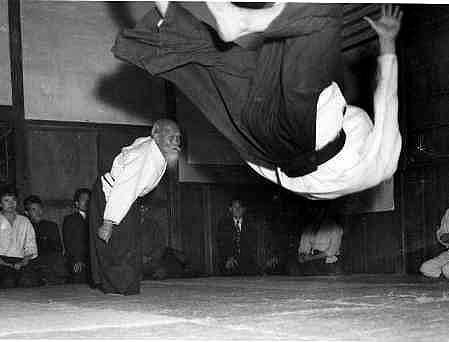 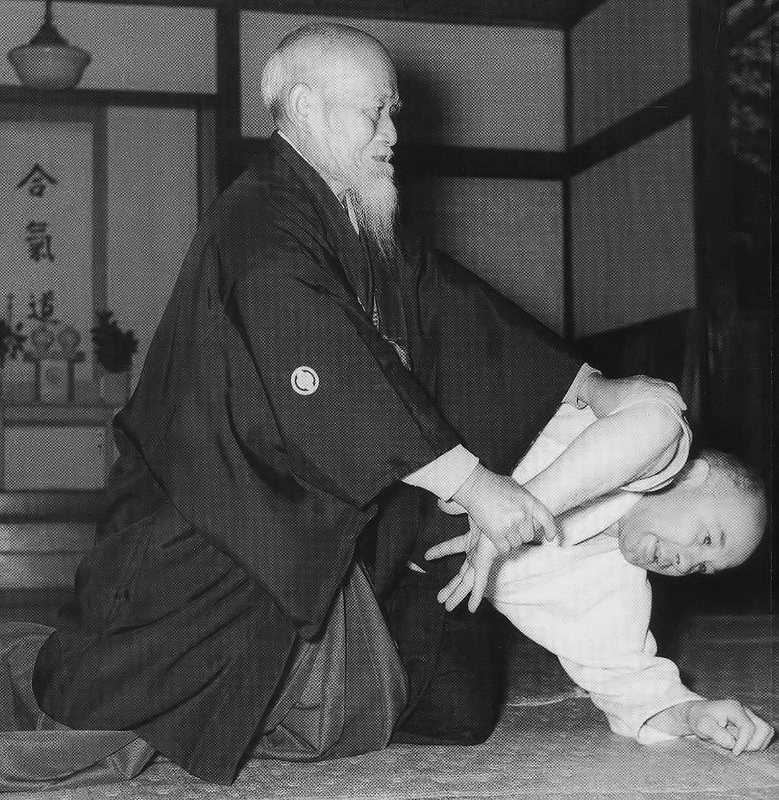 The demonstrations and instructional videos feature high ranking Aikido practitioners from the present and past who inspire our practice at the dojo. 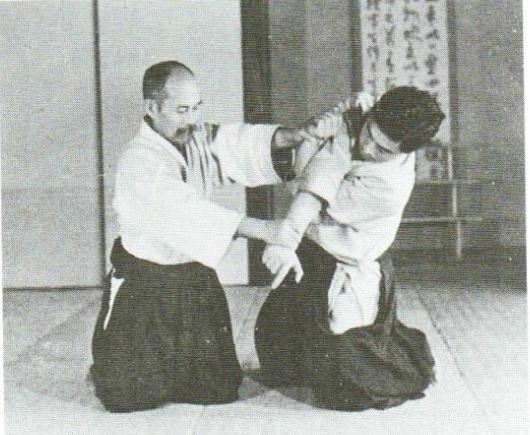 The techniques are broken down based on technique type.